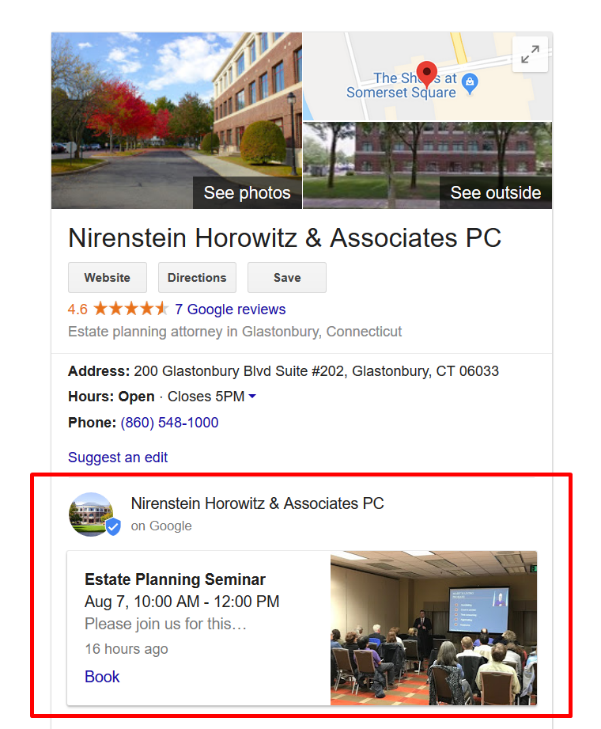 Several months ago, I shared that there was one thing that you could easily do that would significantly improve your online visibility almost immediately – create a Google My Business page (GMB) for your law firm. Hopefully, you jumped right on that and have begun to reap the benefits of those additional visitors to your website. 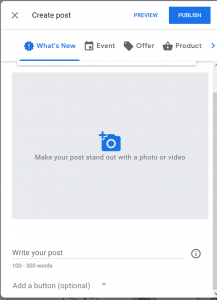 So, now it’s time to start test-driving some of the great features in GMB, starting with Google Posts. Posts allow you to connect with existing clients and prospects by posting different types of messages to your law firm GMB listing. You can create and share blog posts, invitations to seminars/events, and law firm news and announcements. You can even highlight a special offer, such as a free consultation. 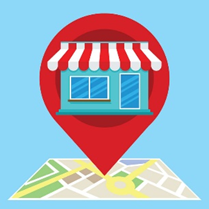 Posts can include text, photos, and videos and will appear in both Google search and in maps results. Create your post and upload your image or video. The post can be displayed as text (up to 300 words), text with an image, an event, or an offer or special. The event option allows you to set a date and time and the specials or offers section allows you to link to specific website pages. Make posts visually appealing. The best size to use for the image is 750×750. Images smaller than 250×250 will be rejected. Include an engaging headline that gives the reader an introduction to what you are offering and a reason to check out the rest of your post. Only the first 100 characters are visible up in the Knowledge Panel in search results, so be sure your sentence doesn’t get cut off. The newest posts will show first, and the older ones will show in a carousel format. While Event postings remain visible until the event date has passed, other types of Google Posts expire within seven days, meaning they disappear from search results, so be sure to have a strategy for publishing on a consistent basis. 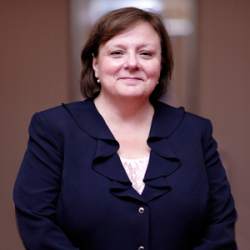 As with the rest of your marketing efforts, you’ll want to monitor how successful you are. GMB provides some very basic insights, such as the number of Views and number of Clicks for each of your posts. While Google posts aren’t currently integrated with Google Analytics, there is a workaround. You can easily create a custom URL to use in the call-to-action link. Doing so will give you more information about the prospects in Google Analytics and enable you to see if they converted after visiting your site. That insight will allow you to determine which types of posts are most effective. The jury is still out on the impact of Google Posts on SEO and search rankings, however it’s suspected that Google My Business engagement is part of Google’s local ranking algorithm, so it makes sense to invest a little time and effort in this easy to implement online marketing tactic.